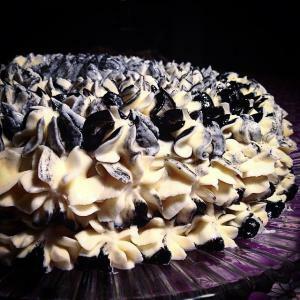 Translations of Danish Recipes | Danish recipes found on the net made readable to the rest of the world. Rub the tenderloin with oil, salt, and pepper. Brown in a warm pan for 2 minutes on each side. Rinse the parsley and chop it. Roughly chop the hazelnuts. Peel and finely grate the horseradish. Blend parsley, nuts, and horseradish with the rest of the oil; season with salt and pepper. Place half of the mixture on a sheet of aluminium foil and place the tenderloin atop. Place the rest of the parsley blend atop the tenderloin and cover with another sheet of foil. Cook the tenderloin in the oven at 200 C for 35 minutes. Rinse the spinach and lettuce. Let the spinach drip dry and pluck the lettuce into small pieces. Cut up the cabbage very finely. Blend salt, pepper, vinegar, oil, and sugar together and toss the spinach, cabbage, and lettuce in the dressing. Wash the carrots and split them lengthwise. Cut the shallot into wedges. Heat up a small pan with oil and butter. Place the carrots and shallot in and cook for 2 minutes. Add honey and cider vinegar and let it caramelize a bit. Turn the heat off after 2 minutes; add salt and pepper. Place the puff pastry beside each other and press them together well. Place the pastry over the pan, seal well, and trim any excess dough off. Place the pan in the oven for 15 minutes, or until the pastry is golden (it’s done at the same temperature as the tenderloin and can even go into the oven with the tenderloin.) Let sit for 2 minutes, and turn out onto a plate. 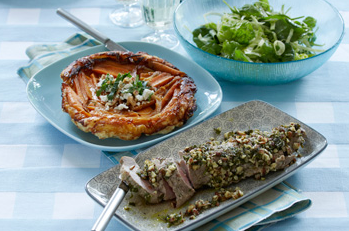 Sprinkle feta atop, as well as grated lemon rind, chopped parsley, and chopped toasted walnuts. Peel the Jerusalem artichoke, reserve two for garnish and dice the rest. Peel the onion and garlic and dice them. Sauté the Jerusalem artichoke in a pot with olive oil, onion, garlic, and thyme for a couple minutes. Don’t let the vegetables take colour. Add bouillon or water and let boil 10-15 minutes, or until the Jerusalem artichokes are tender. Add cream and cook a couple minutes more. Remove from heat and blend until smooth. Season to taste with salt, pepper, and vinegar. Cut the chorizo in small dice and fry in a pan until crisp. Cut the last 2 raw Jerusalem artichokes in small dice and marinate them with EVOO, salt, pepper, vinegar, and minced chive. Serve in soup plates in which you’ve added some of the raw Jerusalem artichoke, chorizo, and minced chive in the bottom of each soup plate. Blend powdered sugar, butter, and vanilla sugar together. 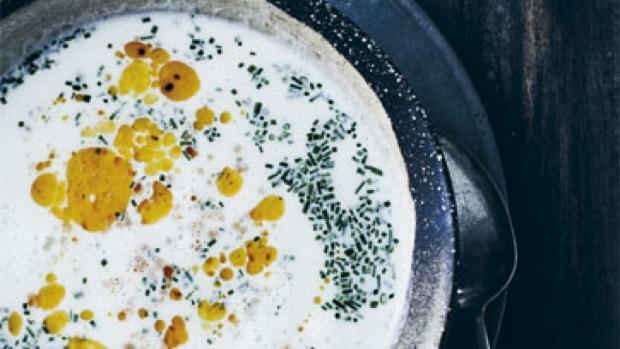 Blend in egg yolks. In a separate bowl, combine baking soda, baking powder, and flour. Blend into butter mixture. Blend in liquorice powder. Fold in almonds, chocolate, and cranberries. Drop by spoonfuls onto a parchment-lined baking sheet. Bake at 150 C (convection) for 7-8 minutes. Let cool on wire racks. En super nem og utrolig lækker kage! Denne opskrift var oprindeligt en gulerodskage, en opskrift min mor som teenager fik foræret af hendes veninde, hun valgte at dele den med mig og idag deler jeg den med jer. Som sagt var det oprindeligt en gulerodskage, så besluttede jeg mig for at prøve at eksperimentere med at komme squash i. En blanding der hed lige dele gulerødder såvel som squash. I weekenden skulle guleroden så skiftes helt ud med hokkaido græskaret som passer så fantastisk godt til årstiden og faktummet at det snart er Halloween. Resultatet? Formidabelt! Lækre råvare og krydderier med smæk på, sørge for at hele huset dufter noget så skønt af hjemmebag, allerede fra dejen skrabes ud af skålen og ned i formen, breder en duft sig af krydderkage sig som bare ikke er til at få nok af!. Dry the tomatoes well, prick with a darning needle and place in a jar, alternating with the sugar in layers. Let sit for 24 hours. The next day, pour the juice into a pot, add lemon juice, and bring to a boil. Pour the hot liquid over the tomatoes. Repeat the process over the next two days (heating up the juice and pouring it boiling hot over the tomatoes.) A bit of cognac can be poured into the jars on the last day before they’re sealed. 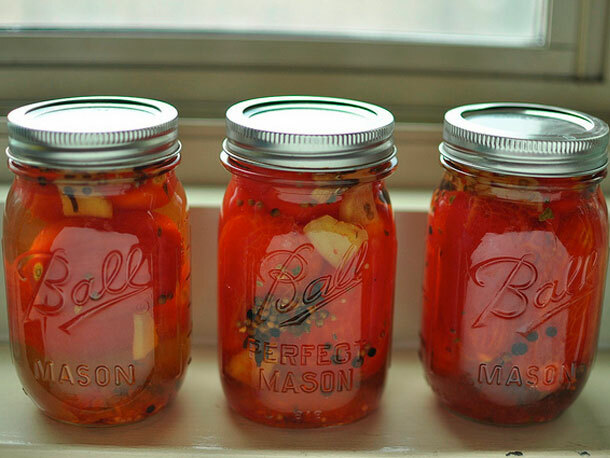 Be sure to use the same hygiene rules for canning here as you would for anything else. Peel and halve the onion, cut it, and divide in “flakes”. Place onion, vinegar, water, and sugar in a pot and boil for 3 minutes. Remove from heat and let the onions sit in the brine. Chop the shallots. Melt butter in a pot and sauté until golden. Add red wine and reduce to half. Add stock and reduce to half. Whisk in the butter and truffle oil. Heat butter and oil in a pan and brown the tenderloin with thyme on high heat so it has a crust. Place the meat in an oven-safe roasting dish, and roast at 175 C until the core temperature of the meat reaches 55 C. Remove from oven and let rest, covered, 10 minutes. Clean the mushrooms and cut into bite-sized pieces if necessary. Melt butter in a pan and roast the mushrooms on medium-high for a couple minutes with pressed garlic. Rinse the spinach and spin dry. Fold the spinach in the mushrooms and cook until the spinach wilts. 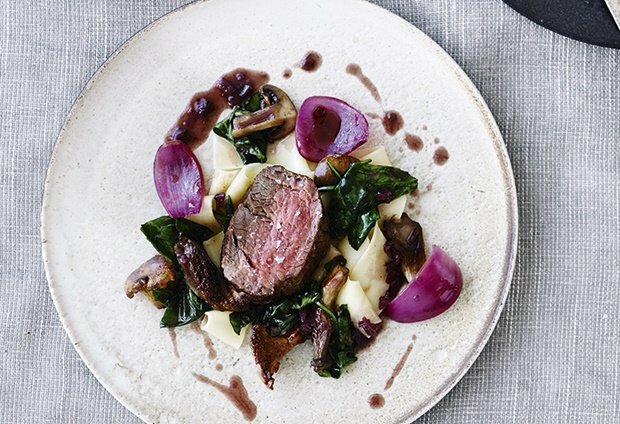 Silce the meat and serve atop a base of cooked pappardelle, along with the spinach and mushroom mixture, pickled onions, and sauce drizzled atop. Beat all the ingredients for the crepe batter together and fry them up in a crepe pan with butter (they are meant to be small crepes; not large ones). Place them on a plate with a piece of wax paper in between each. Wash the mushrooms and thinly slice them. Place in a pot with butter, salt, and a bi to flemon juice. Cook for 5 minutes, then pour the cream over along with a little bit of flour ot thicken. Add a bit of cheese to the mushrooms if you wish. 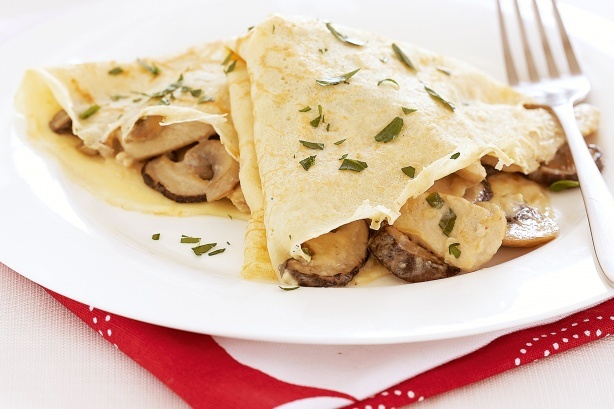 Place a good tablespoon worth of mushroom filling on each crepe, lay some strips of ham atop and roll the crepes up. Place closely together in an oven-safe dish and heat up at 100 C. If you wish, drizzle the crepes with melted butter or with grated cheese. 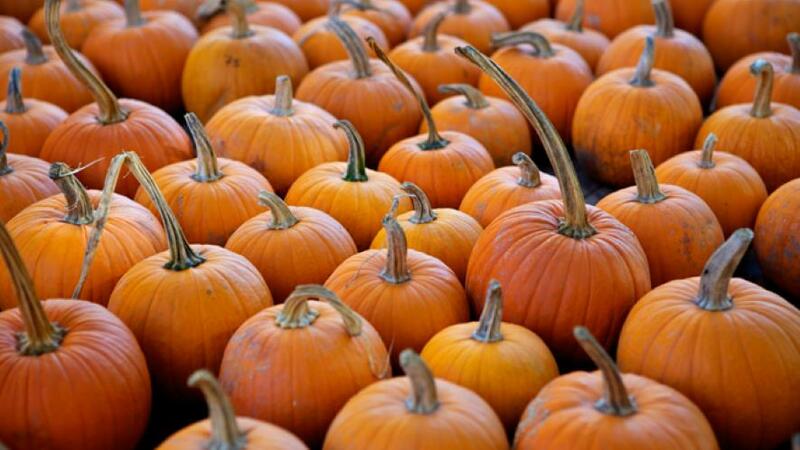 Cut the pumpkin into small pieces, sprinkle them with salt, and let sit for an hour. Rinse and place in boiling water. While the potatoes are boiling, make a roux out of the margarine and flour in a separate pot and whisk in the milk. Heat until thickened. When the pumpkin is tender, strain them out and fold them into the sauce. Season the sauce to taste and add chopped parsley in before serving. Peel the shrimp and save both the shrimp and the shells. Mince the onion and dice the celery into a small dice. Chop the garlic and heat the oil up in a large pot. Add the onion and celery; fry a couple minutes. Add garlic, and fry 1 minute more. Add the shrimp shells and fennel and fry up. Cut the tomatoes in small dice, add to the pot along with parsley, thyme, white wine, and bouillon; let boil 8 minutes, and strain. Toss the shells and keep the liquid. Whisk cream and corn starch together, and pour into the soup along with the cream cheese. Bring to a boil under constant stirring. Thinly slice the fennel and toast in butter in a pan. Pluck the dill apart and sprinkle atop the fennel. Season with salt and pepper. Place the shrimp in the soup, heat through right before serving. 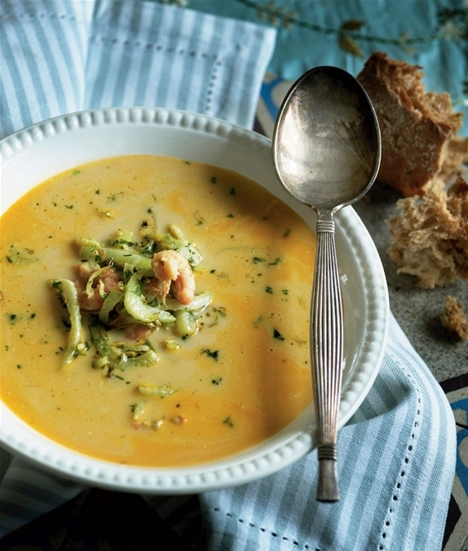 Eat the soup with the fennel and toasted bread.